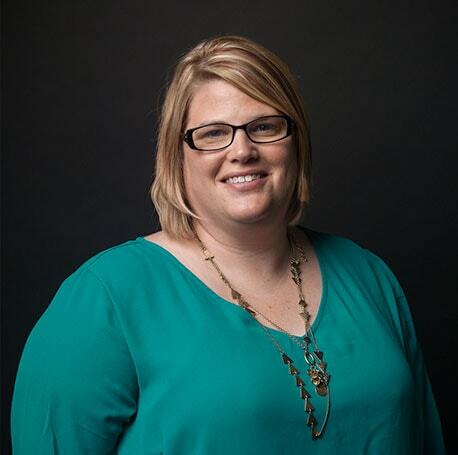 Tracy is the operations manager for Byrum & Fisk, where she plays a leading role in managing day-to-day affairs, client needs and maintaining efficiency at Byrum & Fisk. Tracy has extensive customer service experience, working previously for 17 years in the banking industry in a similar role. A native of St. Johns, Tracy spends her free time at sporting events, traveling to the Upper Peninsula and volunteering for several community causes. She has worked with Habitat for Humanity, helping with the building of houses, cooking dinner for families at the Ronald McDonald House, as well as participating in Relay for Life both in East Lansing and St. Johns. Tracy is the dedicated mother of Dominic, and is always ready to cheer him on during his Little League Baseball season.